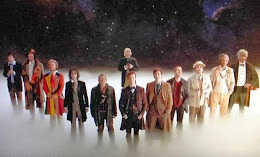 For no reason other than I wanted to, I've decided to re-watch Doctor Who in its entirety -- well, I say entirety, but of course there are many episodes, from the '60s, that no longer exist. Thus I will be watching every full story that is commercially available, and for the purpose of the re-watch that includes stories completed with animated episodes. This does, unfortunately, mean I will be skipping certain stories entirely -- which becomes a problem from the third to fifth seasons especially, as so little exists from this three years. This past week I've been watching the first season, which pretty much exists completely. It's a good thing -- no, scratch that, it's a great thing! The first season is a solid piece of television in its own right, and sets the building blocks for the Doctor Who that everybody loves so much these days. It's a gradual build, though; much like the first series of Nu Who, the first season of Doctor Who builds things up slowly. It's not until the penultimate story, for instance, that the Doctor begins to simply get involved in the adventure to help out others. 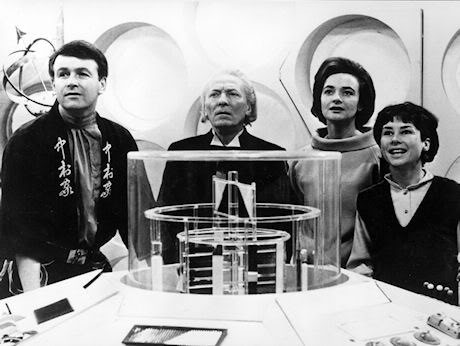 Up to that point, the Doctor was only concerned with himself and Susan, his granddaughter and then, as the season progressed, his circle of concern encompassed Ian and Barbara, his initially reluctant companions. Indeed, at first, the Doctor was very much opposed to the presence of Ian and Barbara, thinking only of himself and, occasionally, Susan. It was his selfish desire that got them into trouble, for instance, in The Daleks. Another important thing to note about this first season; the main characters are very well defined, rounded and real. They're not defined by particular traits which remain the same throughout, but their views and reactions are entirely dependent on whatever situation they find themselves in. Much as would be the case with any real person when put into extreme situations. 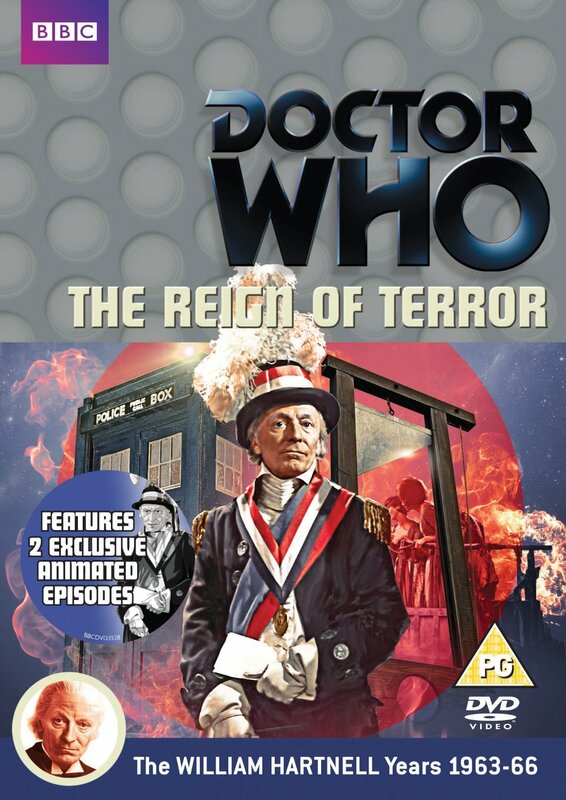 And they don't always get on -- Barbara is in direct opposition with the Doctor in The Aztecs, the Doctor is more than willing to cast suspicion on the school teachers in The Edge of Destruction... The list goes on.